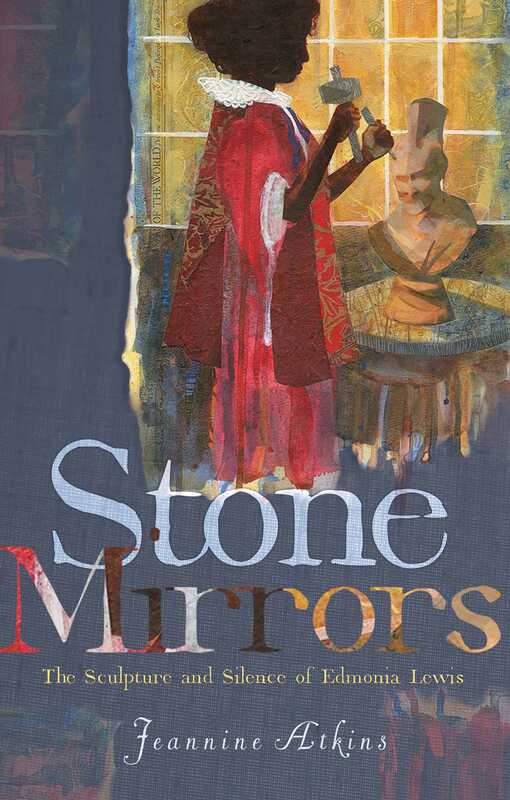 From critically acclaimed author Jeannine Atkins comes a “memorable, poetic tale” (Kirkus Reviews, starred review) about a half Native American, half African American sculptor working in the years following the Civil War. But the historical record is very thin. The open questions about Edmonia’s life seem ideally suited to verse, a form that is compatible with mysteries. Inspired by both the facts and the gaps in history, author Jeannine Atkins imagines her way into a vision of what might have been. though she doesn’t want to be left out. to boarding school, her aunts’ farewell was final. shallow enough to guess he’s slender. Jeannine Atkins is the author of several books for young readers about courageous women, including Stone Mirrors: The Sculpture and Silence of Edmonia Lewis; Finding Wonders: Three Girls Who Changed Science; and the highly praised Borrowed Names: Poems About Laura Ingalls Wilder, Madam C. J. Walker, Marie Curie, and Their Daughters. 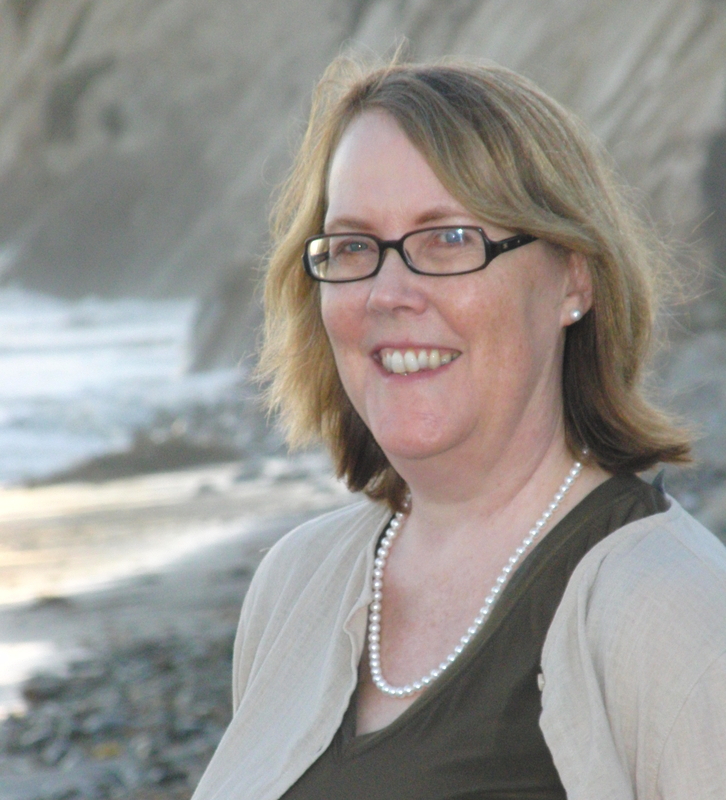 Jeannine teaches children’s literature at the University of Massachusetts–Amherst and writing at Simmons College. She lives in western Massachusetts. Visit her at JeannineAtkins.com.